If you’ve ever broken any piece of modern technology, you’ve probably realized pretty quickly that no matter how handy you are, you simply don’t have the tools to fix it. 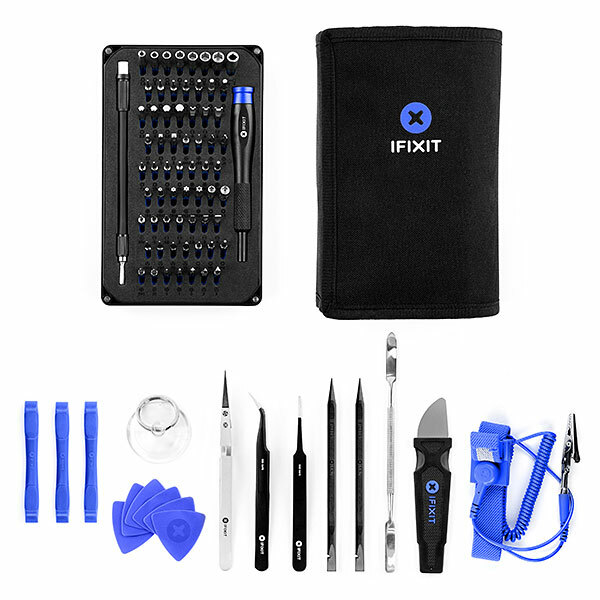 Well now you can with the iFixit Pro Tech Toolkit, the toolkit made to deal with modern tech. Most of our gadgets need special screwdrivers and tools just to get under the hood of things. Even if you manage to break into your tablet, you won’t be able to do much if you don’t have the bits small enough to repair it. 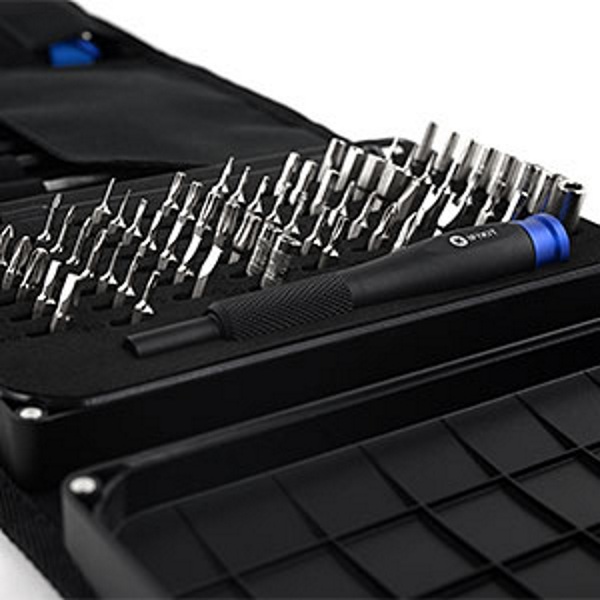 This tool set is filled with just about everything you need to repair mobile gadgets. This is such a comprehensive set, it is used to be the government. Which is great but really who cares? The biggest draw here is that it’s a great set to get you started with handling the repair of your own electronics. Don’t be a slave to shops, do it yourself. You can get your own set for $69.99.